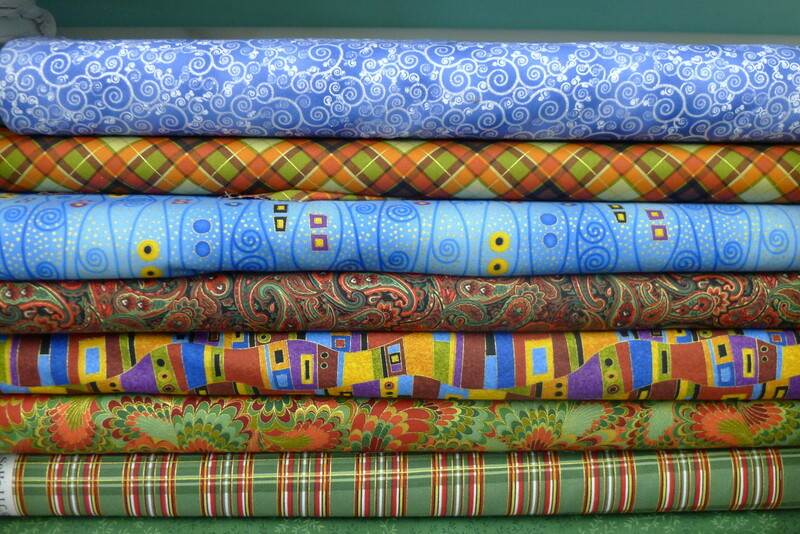 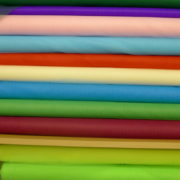 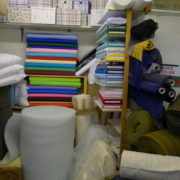 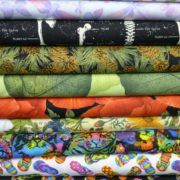 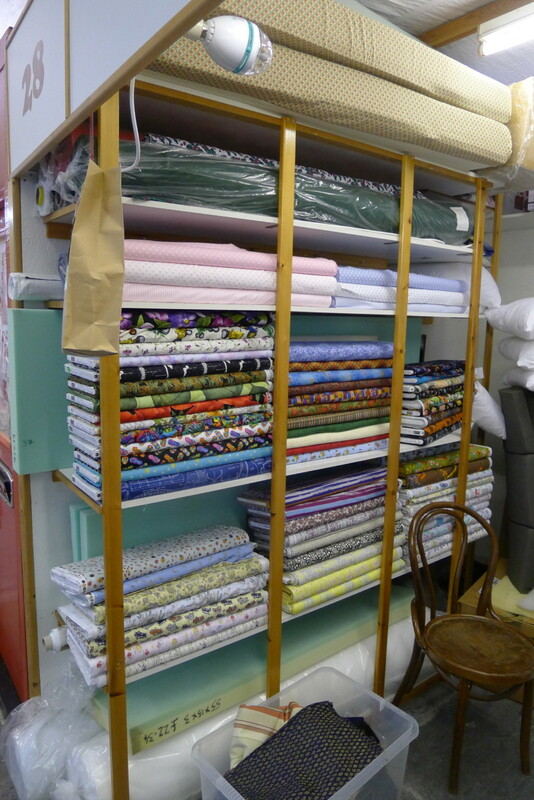 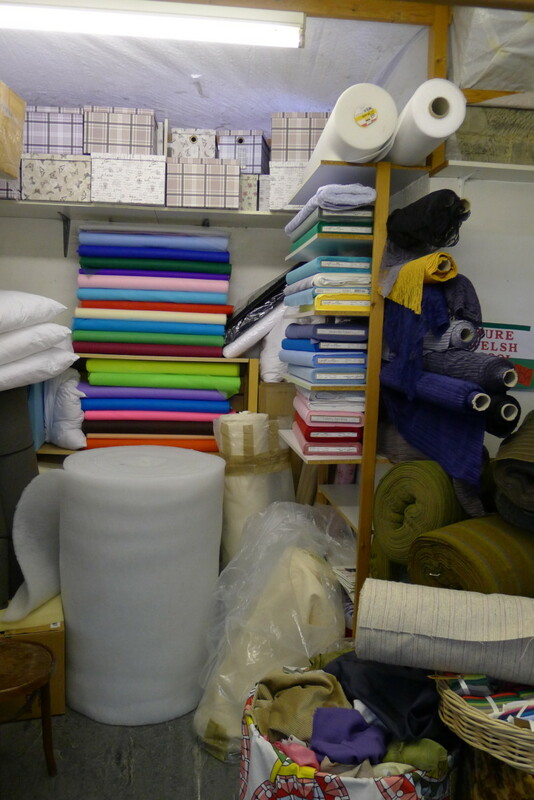 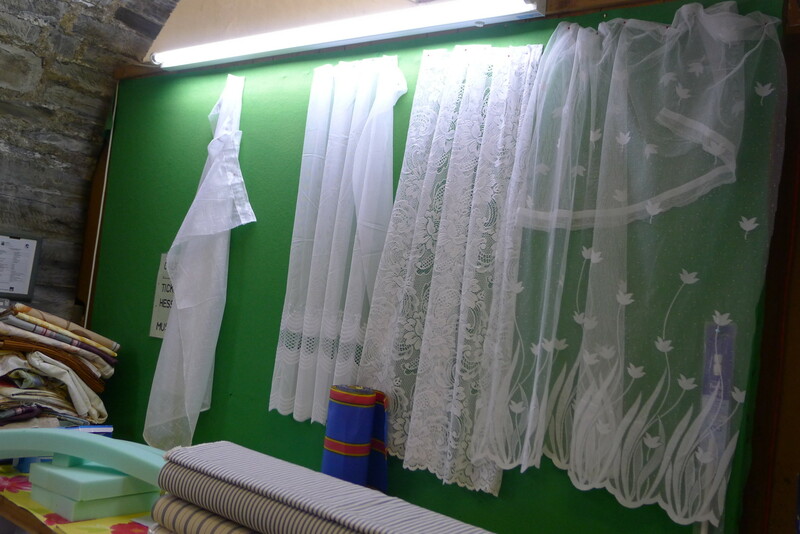 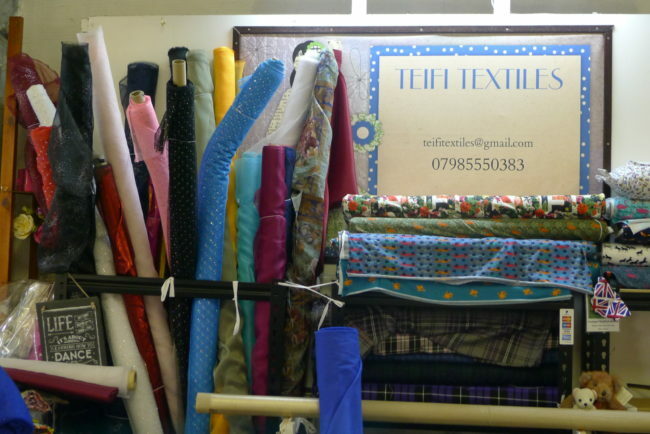 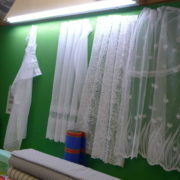 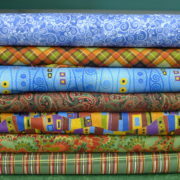 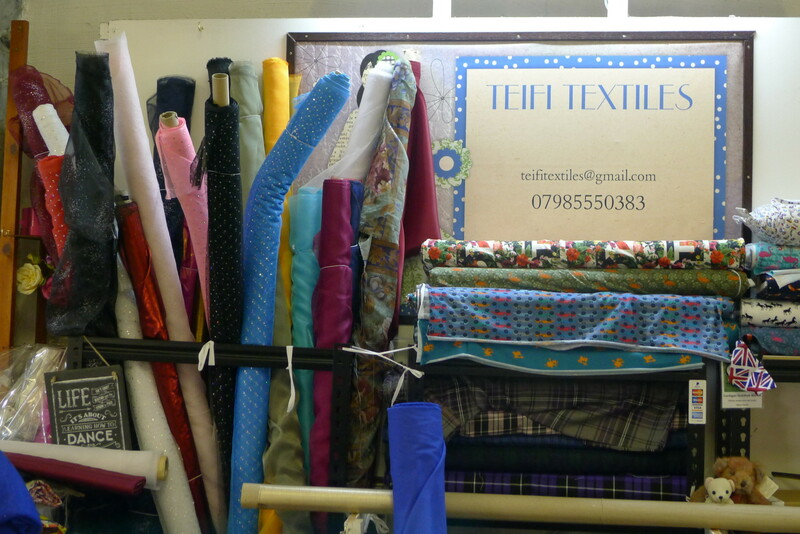 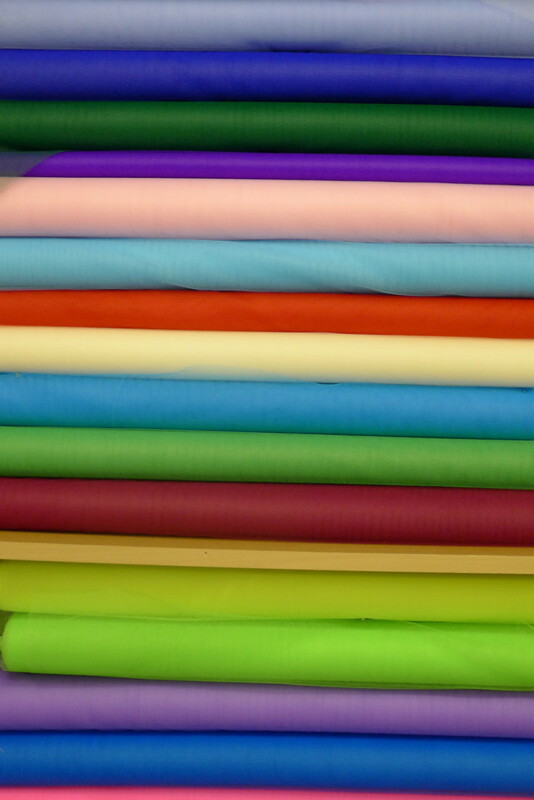 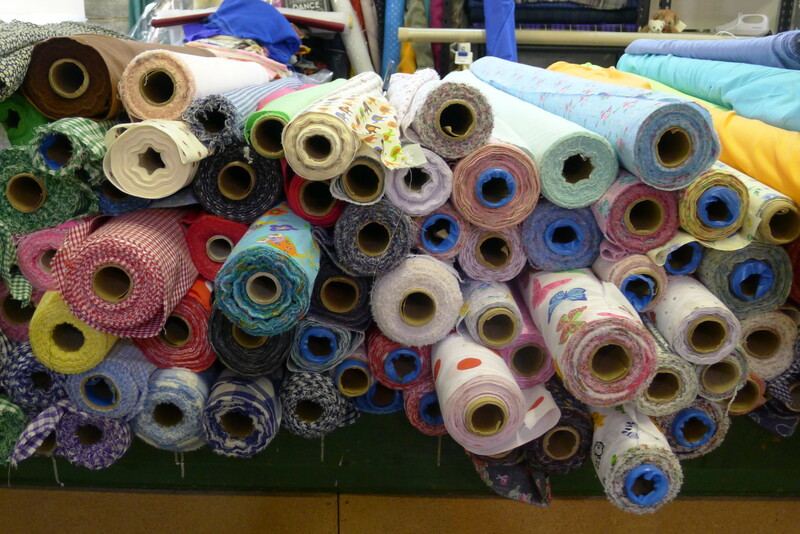 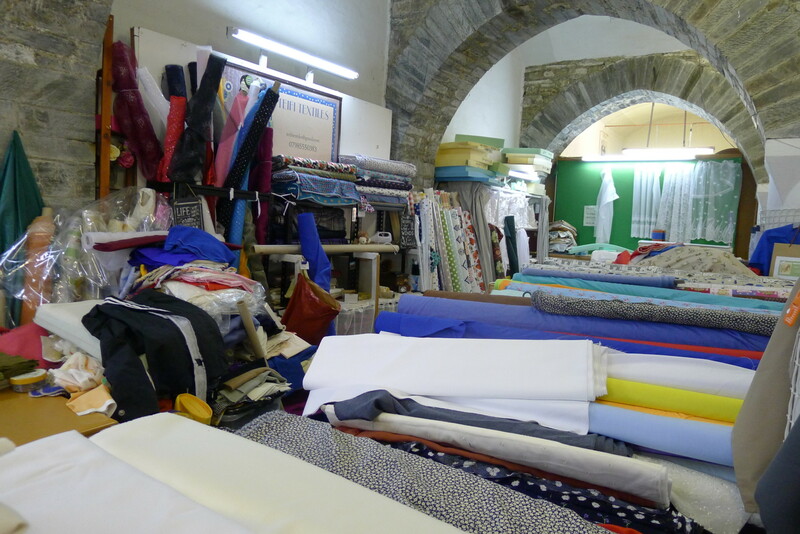 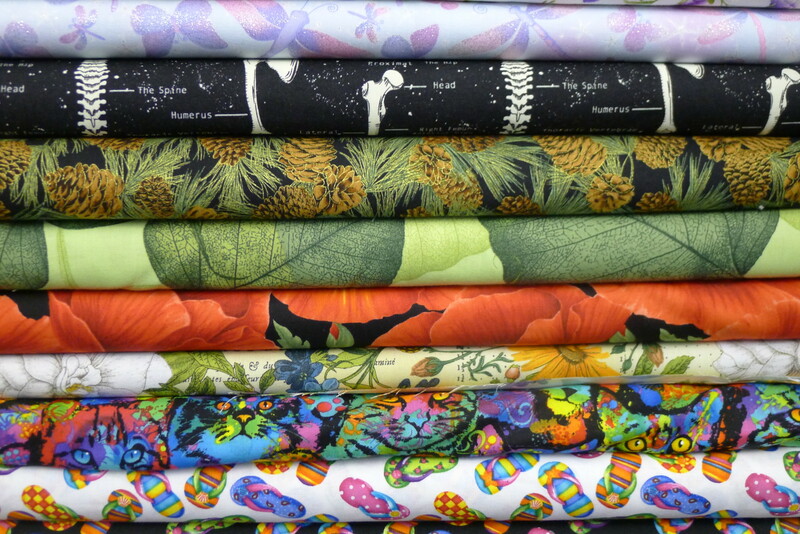 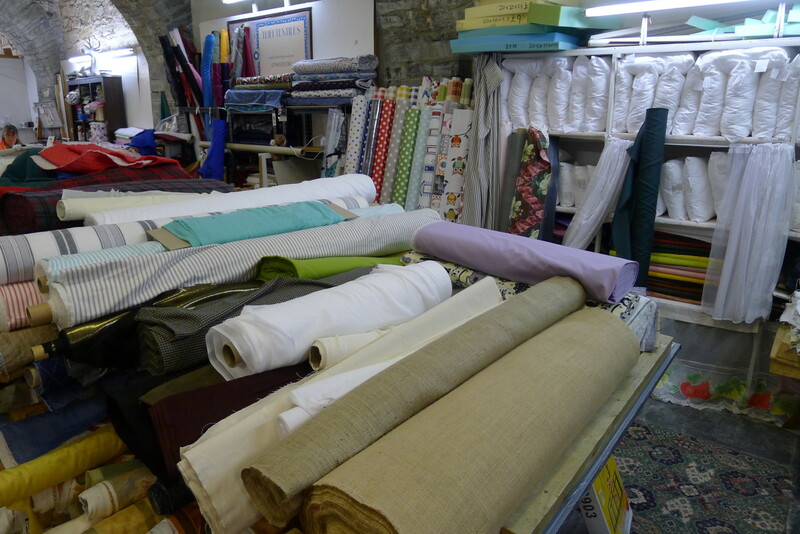 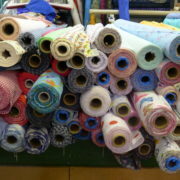 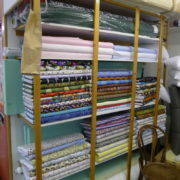 Selling assorted fabrics for dressmaking, quilting, crafts, upholstery and oil cloths. 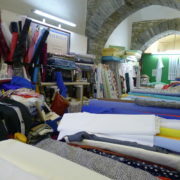 If the shop does not have what you need, they will endeavour to get it for you. 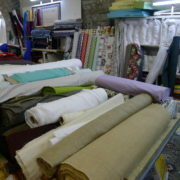 Alteration and repair service.